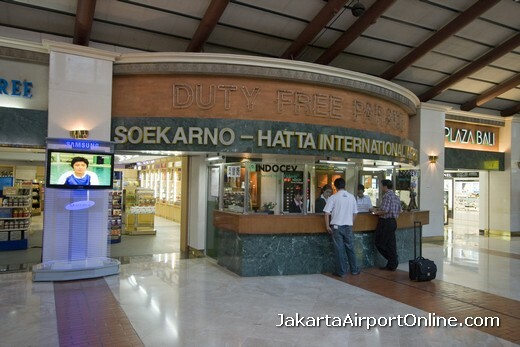 The airport is named after the first President of Indonesia, Soekarno, and the first vice-president, Mohammad Hatta. 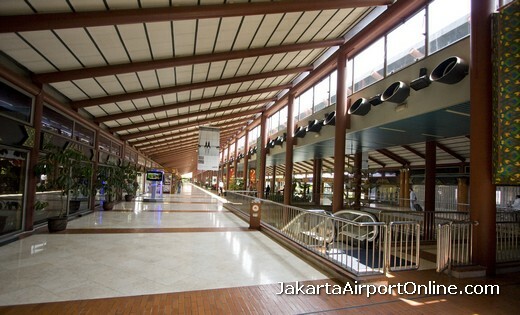 The airport is often called Cengkareng by Indonesian. 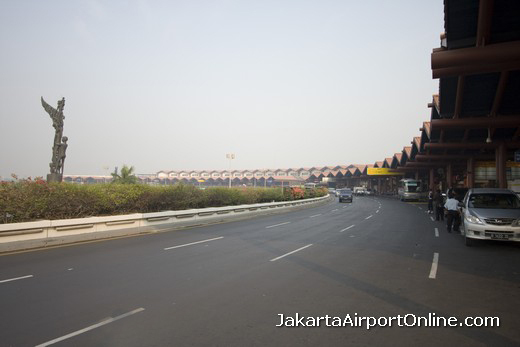 Its IATA code, CGK is originated from the word Cengkareng, a subdistrict located to the northwest of the city. 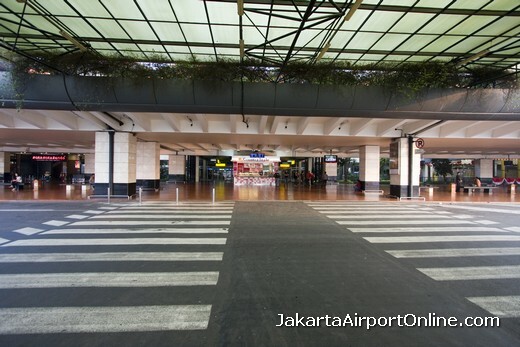 Jakarta International Airport has 150 check-in counters, 30 baggage carousels and 42 gates. Each sub-terminal has 25 check-in counters, 5 baggage carrousels and 7 gates. Copyright © 2019 · Jakarta Airport Guide. Netmobius publication. Airport Central listed.